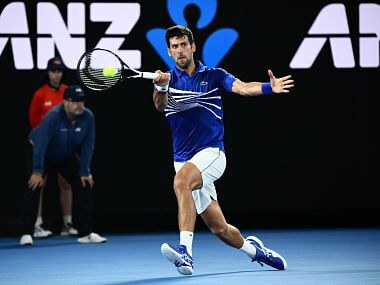 Serena Williams stepped up her drive for a record-equalling 24th Grand Slam Thursday by swatting aside Eugenie Bouchard, as World No 1 Novak Djokovic won an emotional 2008 Australian Open final rematch with Jo-Wilfried Tsonga. 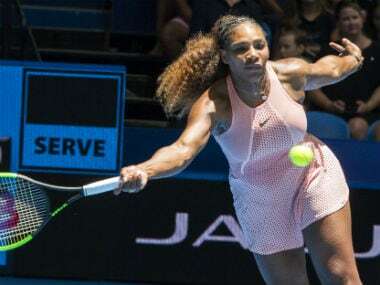 Serena Williams stormed past Canada's Eugenie Bouchard and into the Australian Open third round Thursday as her quest for a record-equalling 24th Grand Slam title gathered pace. 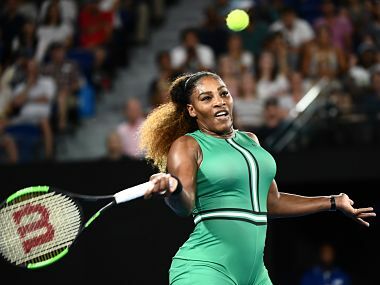 Eugenie Bouchard said she was thrilled to face Serena Williams in the second round, saying it will provide a gauge of how her comeback is progressing. 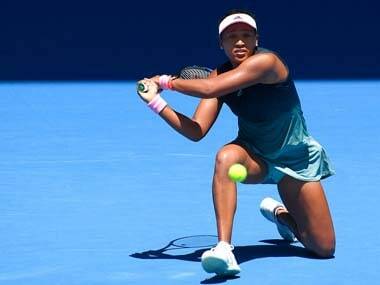 Serena Williams has been handed a challenging draw in her quest for a record-equalling 24th Grand Slam title at the Australian Open, starting with Germany's Tatjana Maria in the first round. A leg injury ended the best showing in 18 months by Eugenie Bouchard, who quit her Saturday semi-final at Gstaad trailing Alize Cornet 7-6 (7/5), 1-0. 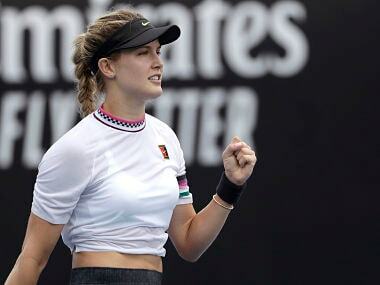 Canadian Eugenie Bouchard has received a wildcard invitation into the WTA tournament in Montreal next month, one of the key hard-court tune-ups for the US Open. 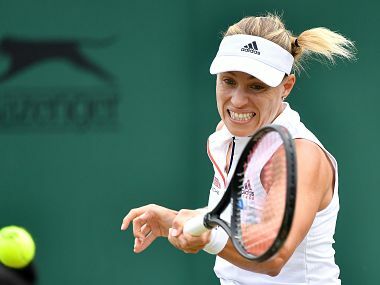 Eugenie Bouchard, whose ranking has fallen to 188th from a career-high five in 2014, had to contest three qualifying matches just to make into the main draw at the All England Club. 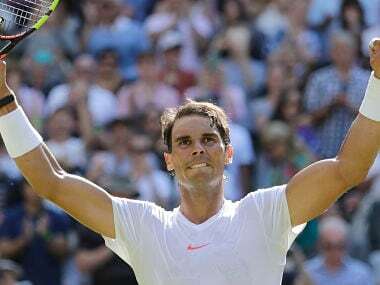 World number one Rafael Nadal breezed into the Wimbledon second round Tuesday with a 6-3, 6-3, 6-2 win over Israel's Dudi Sela as the Spaniard returned to action for the first time since claiming his 11th French Open title. 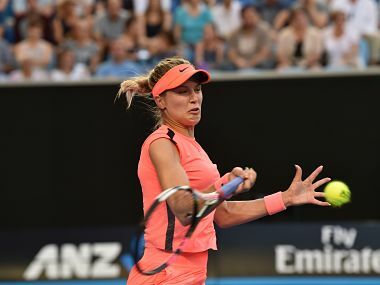 Former Wimbledon finalist Eugenie Bouchard booked her place in next week's main draw by coming through the last round of qualifying on Thursday.